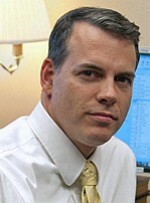 Staff Attorney Mike Donnelly is HSLDA’s director of global outreach. With an estimated 50-100,000 children being educated at home, the United Kingdom has a large homeschool community. But now the Independent, a London newspaper, reports that a top government official is arguing that homeschoolers need more oversight. The Independent reported that Neil Carmichael, chairman of the Education Select Committee, has called it a scandal that homeschooled children are not forced to register. 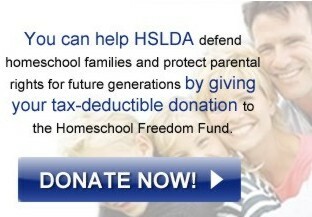 HSLDA saw similar calls for homeschool oversight in the 2009 Badman report. Conducted under the Labor government in the U.K., the report called for significant new regulation of homeschooling. Fortunately a change in government in 2010 brought that effort to a halt. But under the current Conservative government, homeschoolers are growing concerned about their prospects of retaining freedom from government regulation. HSLDA Director for Global Outreach, Michael Donnelly, said the U.K.’s current legal approach to home education recognizes the inherent right of parents to decide how their children are educated. Some of the current critics of homeschool freedom have targeted specific areas for oversight. HSLDA has reported similar comments by some lawmakers and academics in the United States. But no matter where they pop up, Donnelly said, they need to be addressed.